long evening dresses for the most special day of your life. A range of fabrics and silhouettes that evoke uniqueness and romance. 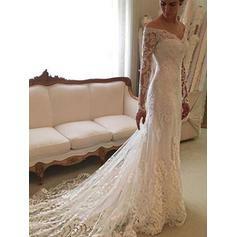 Check out what's trending now with the hottest lace wedding dress from Lalamira. 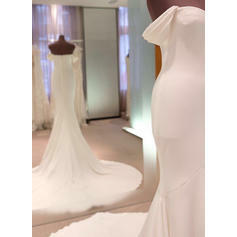 Searching for the latest Gorgeous Strapless A-Line/Princess Wedding Dresses Court Train Organza Sleeveless designs? 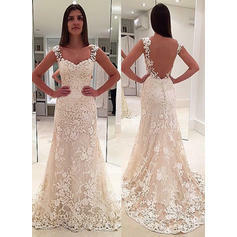 We offers an extensive 2019 new lace wedding dress collection. 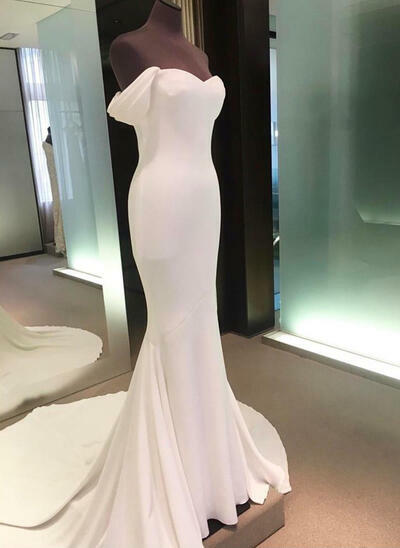 Check out the new styles you'll see on every bride in 2019 here..
My wedding dress arrived yesterday and I really love it! It is so elegant and fits my body very well because of its reasonable designs. It was completed in 2 weeks. The dress is so amazing. I like it so much. All my friends praised it. Thank you. 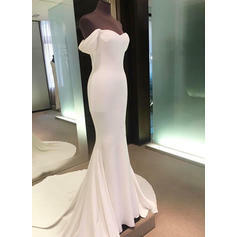 The dress style is relatively plain, but the price is rather reasonable and the dress faithful to the online picture. Nice Job, in a word! Thank you for your great work and service!